Talk about a venue that is all in one. 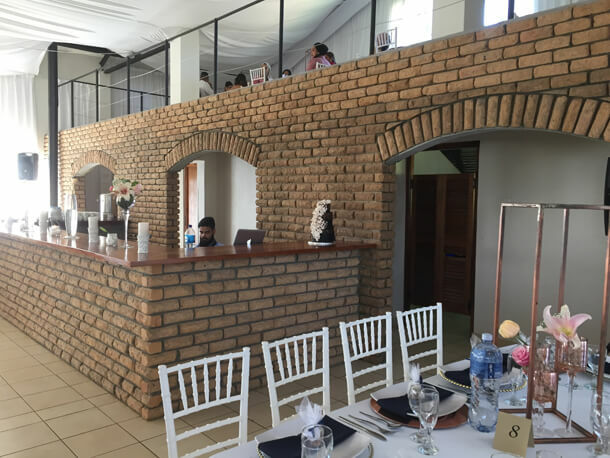 The family that brought you Roggeland Country House is now expanding their footprint in the Winelands and bringing you another halaal estate where you can book accomodation, a function venue and get it fully catered as well. 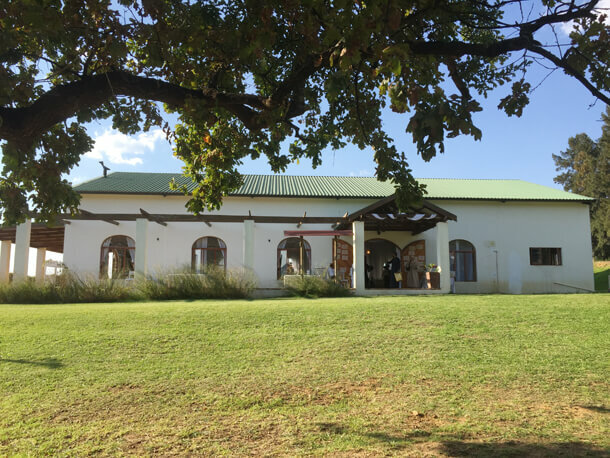 We were invited recently by the Moerats to view their new Guesthouse Klein Nederburg. 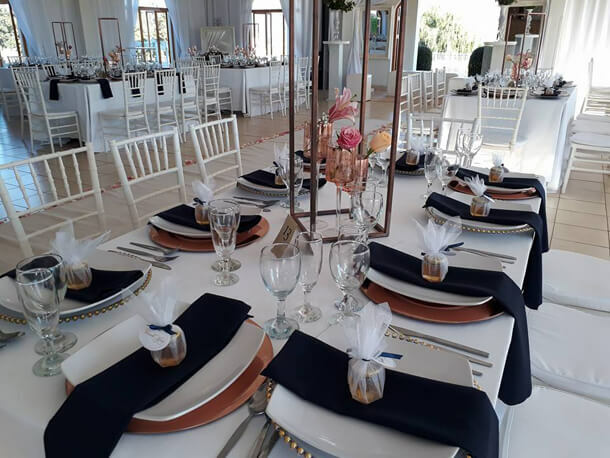 The hall on the property had been booked for a wedding which made it an ideal opportunity to experience the ambiance of a function at the venue. 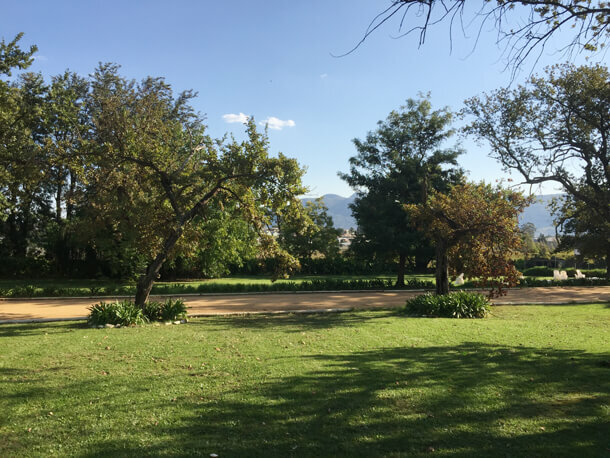 The drive to Paarl from the Northern Suburbs was about 30 minutes and the estate was easy to find. 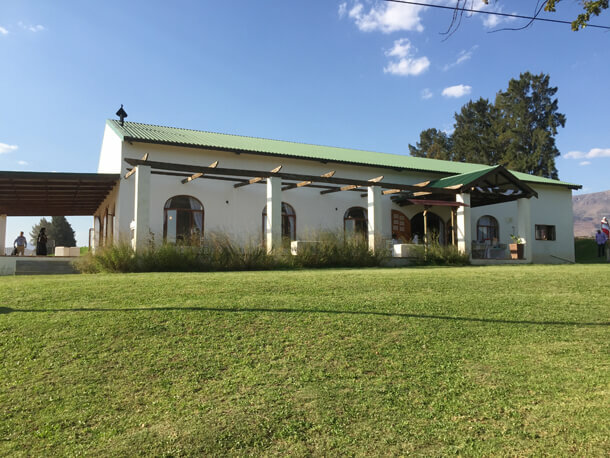 On entering into the grounds you drive down an unpaved farm road under a canopy of trees. The banqueting hall is the first thing you see on the way to the guesthouse. 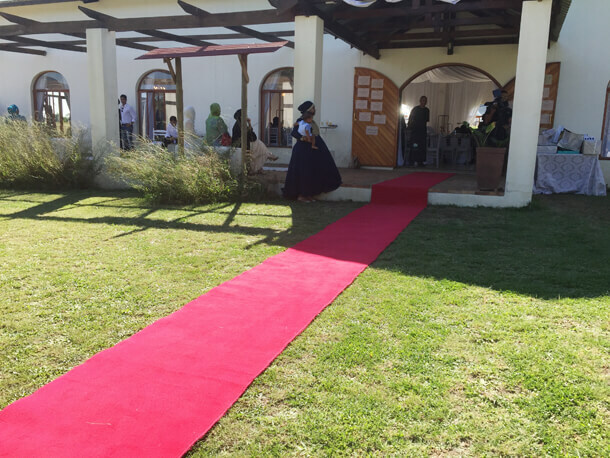 The hall is in the Cape Dutch style and can seat 200 people. 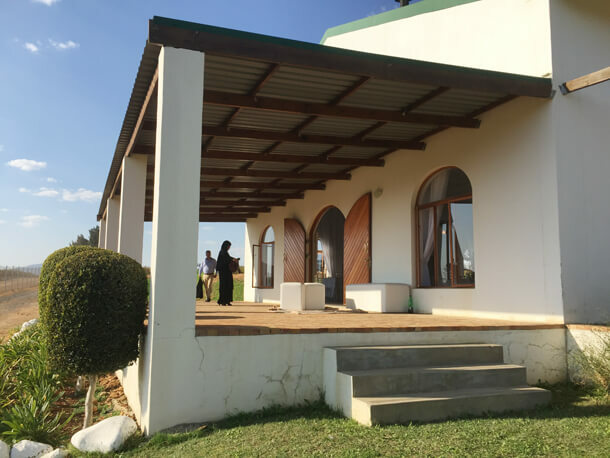 A balcony at the top makes an ideal space for namaaz (prayer) or for extra seating. 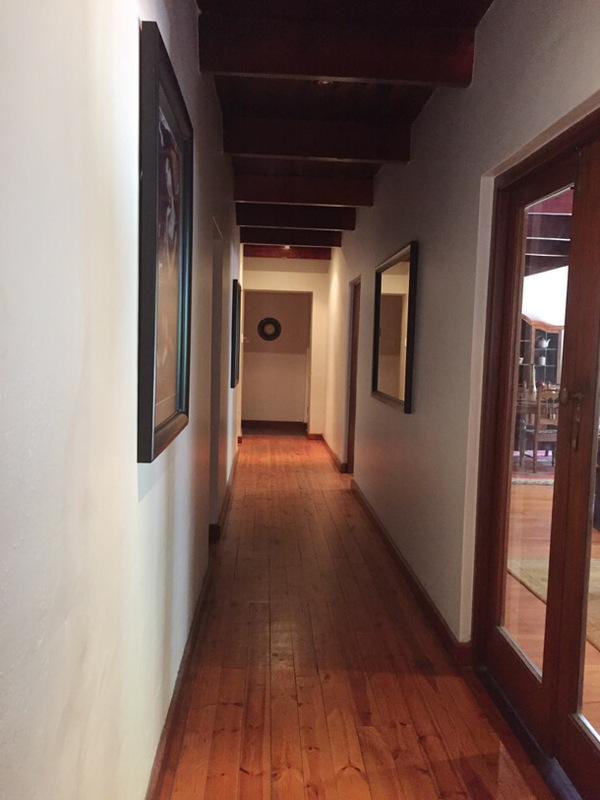 I peeked into the hall and as the function had not officially started was able to look around and take a few photos. 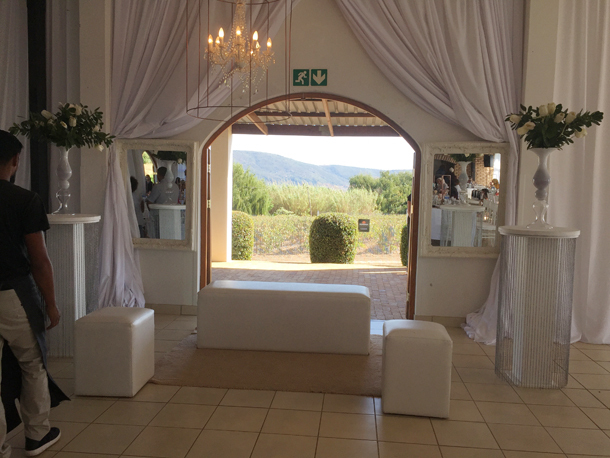 The open doors at the entrance made for a beautiful backdrop of the Paarl Valley for the bride and groom. 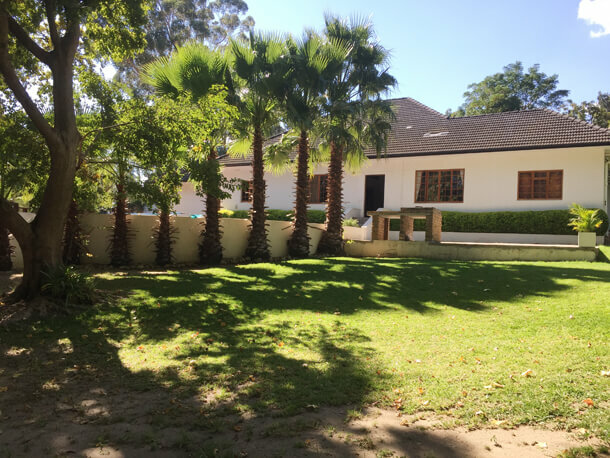 The lawns outside are an ideal space for the kids to run around. 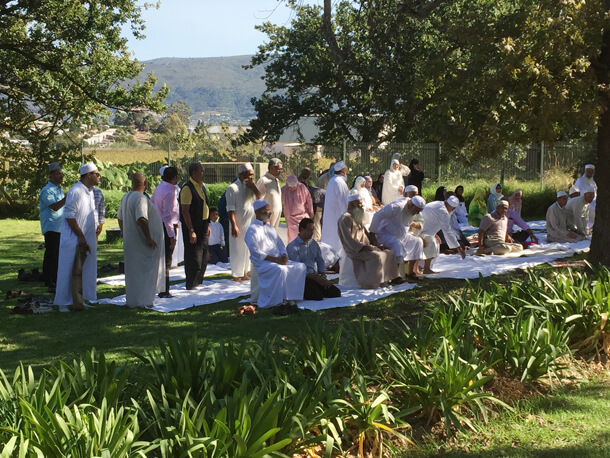 When we arrived it was Thuhr (prayer) time, and because it was quite a hot day, they had set up for namaaz under trees. What a beautiful sight this was. To pray in congregation with your loved ones in the beauty of nature. 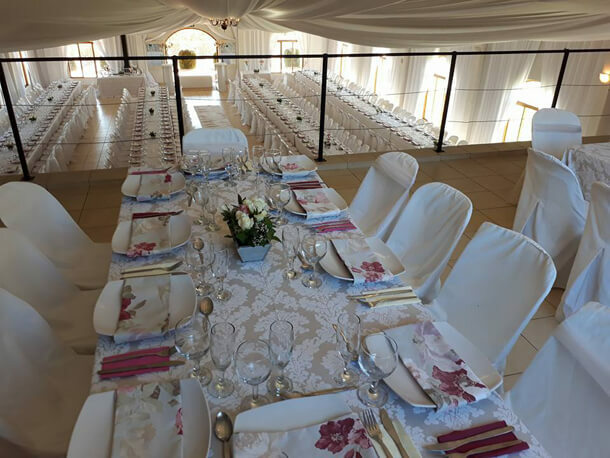 The Moerat family takes care of all your needs for your function. The decor as well as the food. 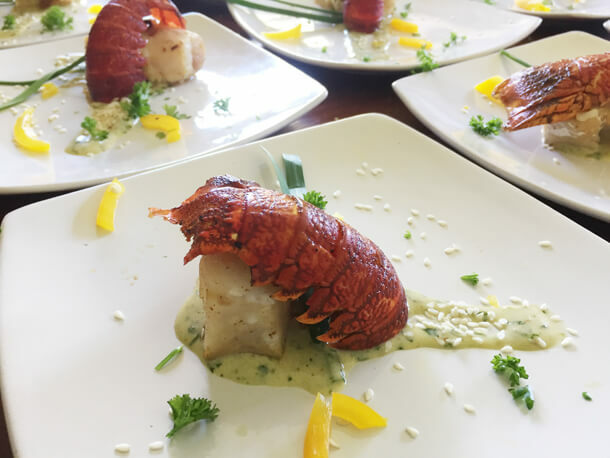 I was able to take some pics of the activities while they were plating the crayfish starters. 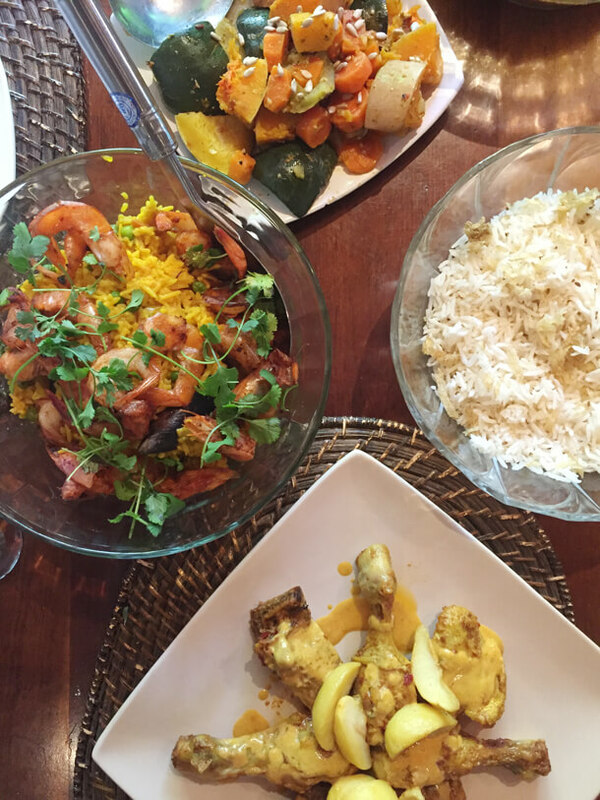 One of the advantages of checking out new places is that you often get to taste and sample. I can definitely vouch for the food. The crayfish starter was both pretty and tasty, and I later tasted the best paella I have had yet. 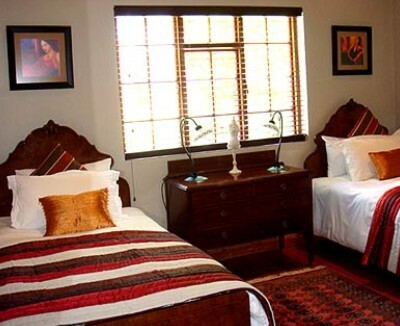 The guesthouse is a self catering venue. 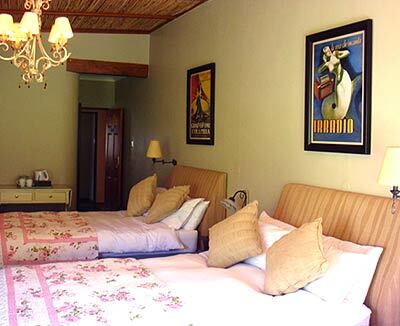 It has six guest suites, each one has been individually furnished. 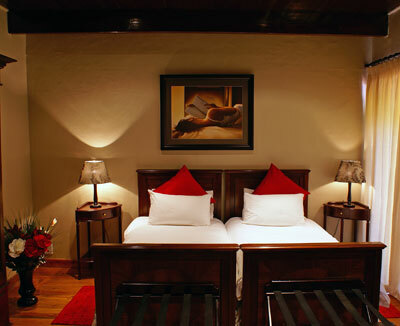 All rooms have en-suites with air conditioning, hair dryers and tea/coffee making facilities, DSTV and complimentary WIFI. Some rooms have their own private terrace. The guesthouse also has a lounge and a swimming pool (which was under maintenance at the time I was there) with plenty of space to unwind. The room names and wall paintings is still from the previous owners and these will be changed soonest I am told by the Majied Moerat. It is still a very new addition to their stable and some work must still be done. 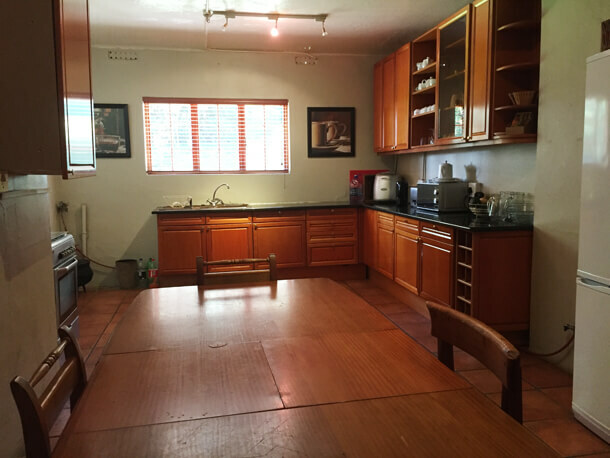 The kitchen is quite big and has all the amenities. 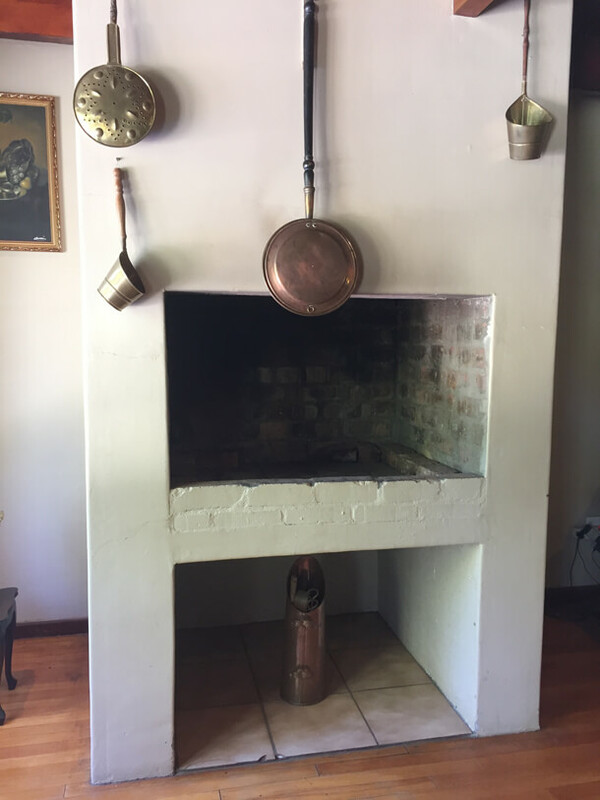 It could use a little tlc though and could be modernised a bit. 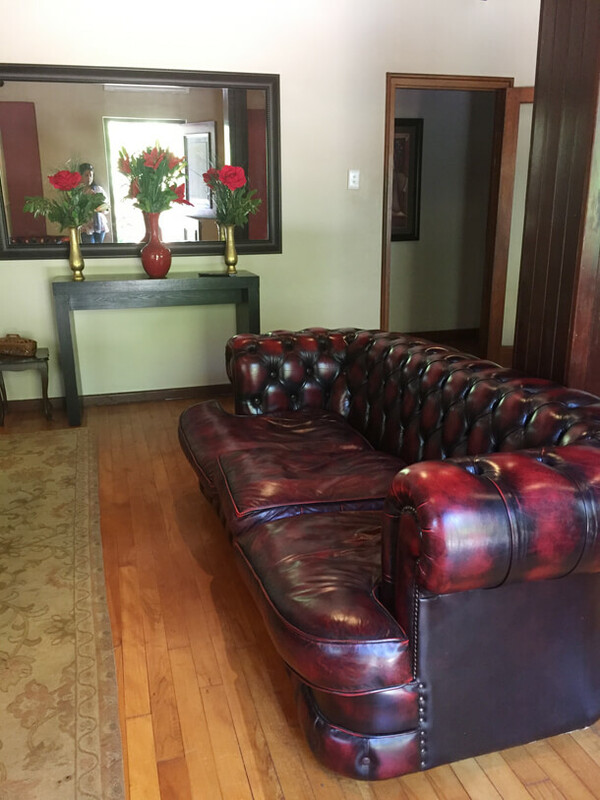 The open plan lounge and dining room has a fireplace. 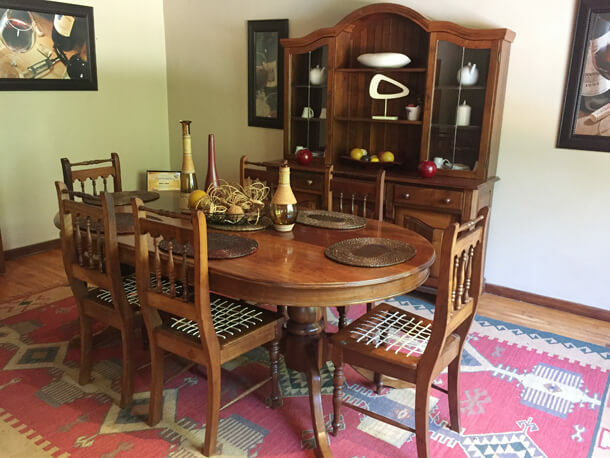 The dining table is a six seater and will need extending if a bigger group is booking. The kitchen has a larger table though. 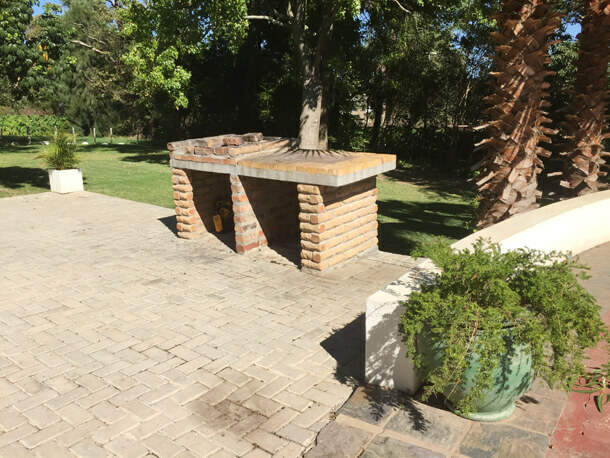 There is an outside braai area available on the stoep. 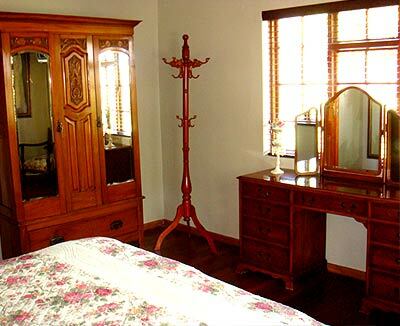 Brides often book a room in the guesthouse for changing or preparing for their function. 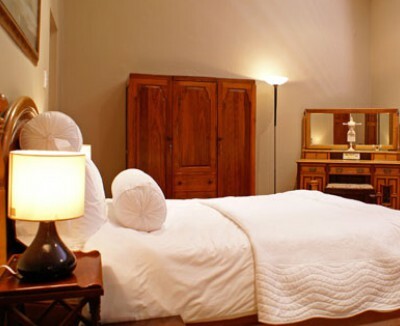 This could even be a nice option for just getting the whole family to stay over the night before the wedding.